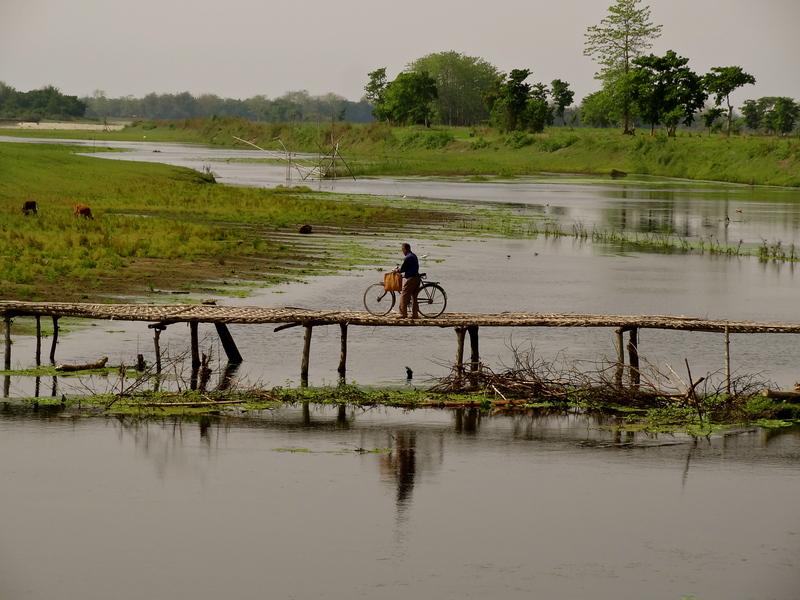 In Photos: Majuli Island, Assam. Possibly the most beautiful place I’ve travelled to in India, Majuli is the largest river island in the Brahmaputra River, and in the world. Accessible via Jorhat in Assam by a public ferry, it has an almost surreal, magical old world charm; we intended to stay here two days, but ended up staying six, and can’t wait to go back. Why? See for yourself. along rolling meadows, often interspersed with rice paddies and glimpses of the river. that once lived remotely across a tributary of the Brahmaputra River. 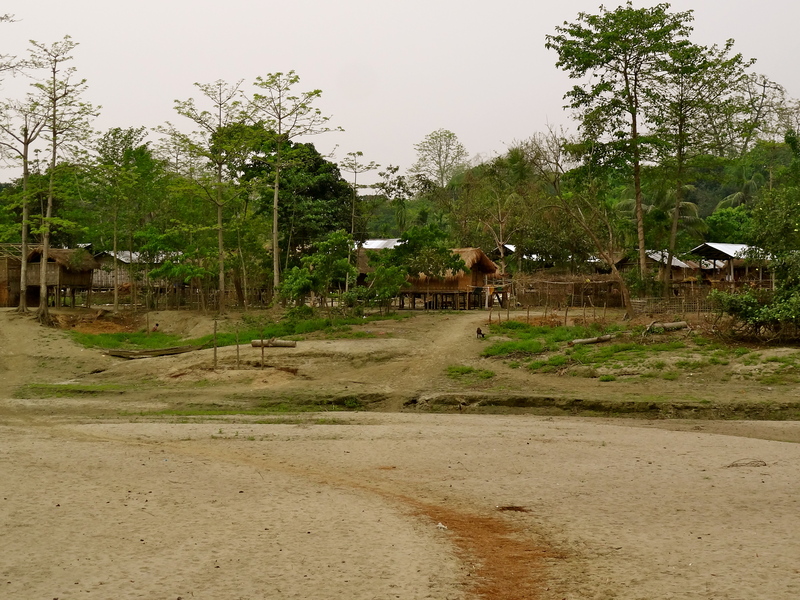 Now that the river bed has completely dried up, they have access to the relatively more developed mainland of Majuli Island. They still run on solar power though, with mainstream electricity only a distant promise by the government. where flocks of birds live by the river, sunbathe on the green pastures, and chill with the grazing cows and goats. of Majuli, to arrive at wide open grasslands where a shepherd is tending his cows or goats; a scene from the stories of yesteryears. 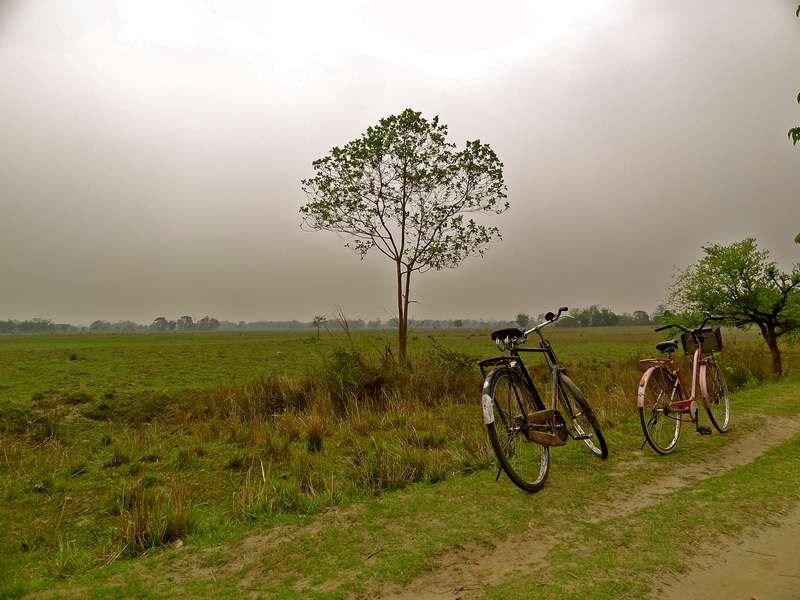 on the rolling meadows of Majuli Island, and forgetting that civilization can exist in a form less beautiful than this. who would swap life stories with us, promise to show us the even more beautiful parts of the island, teach us conversational Assamese, and invite us to meet their family over tea. 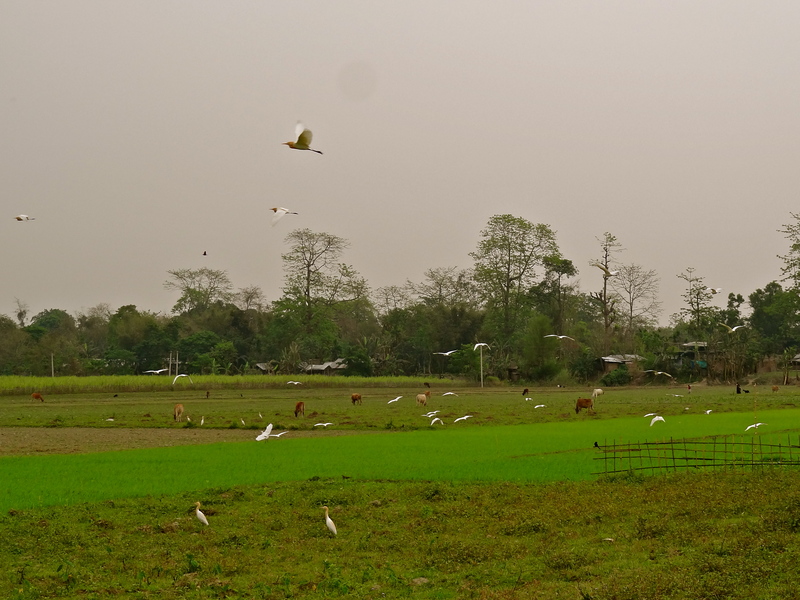 to create moments like these when all nature – the birds, the cattle, the rice paddies – conspires to restore our faith in the beauty of our world. keen to have their picture taken, and delighted to see it on the camera screen, reminding you of life’s little joys created by technology! 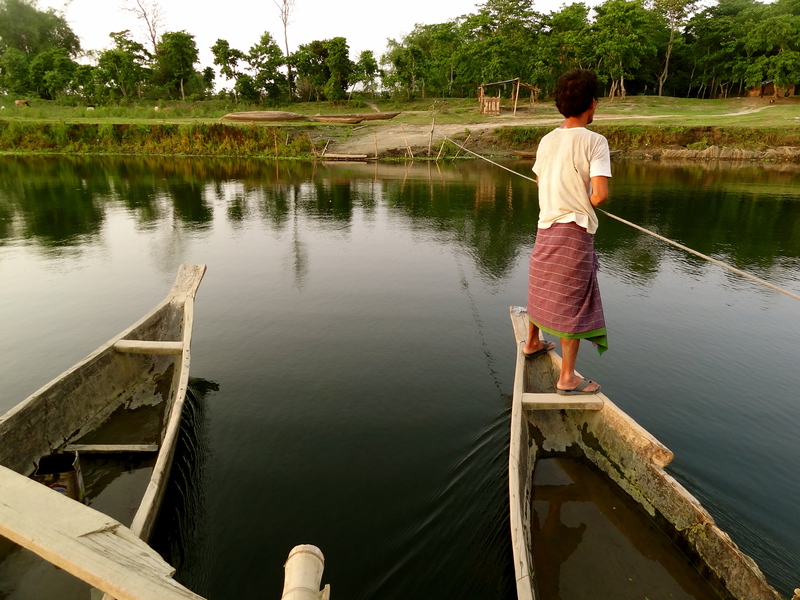 like this, with two fishing boats joined together by wooden planks, to ferry people, bicycles, motorbikes, cargo and everything else, from Majuli on one side of the river to Lakhimpura village on the other. No time wasted rowing this heavy carriage, it is drawn by pulling on the rope that connects the two ends of the river! 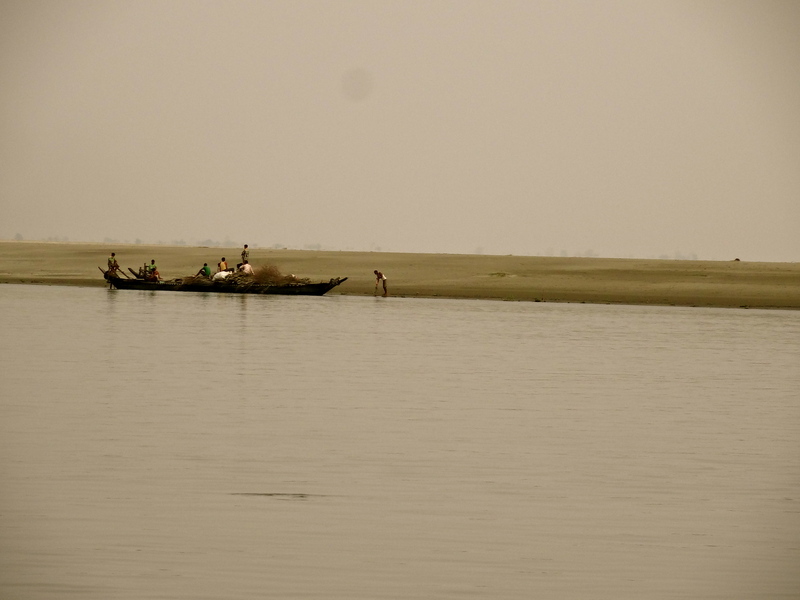 on tributaries of the Brahmaputra River, surrounded by serenity on all sides. 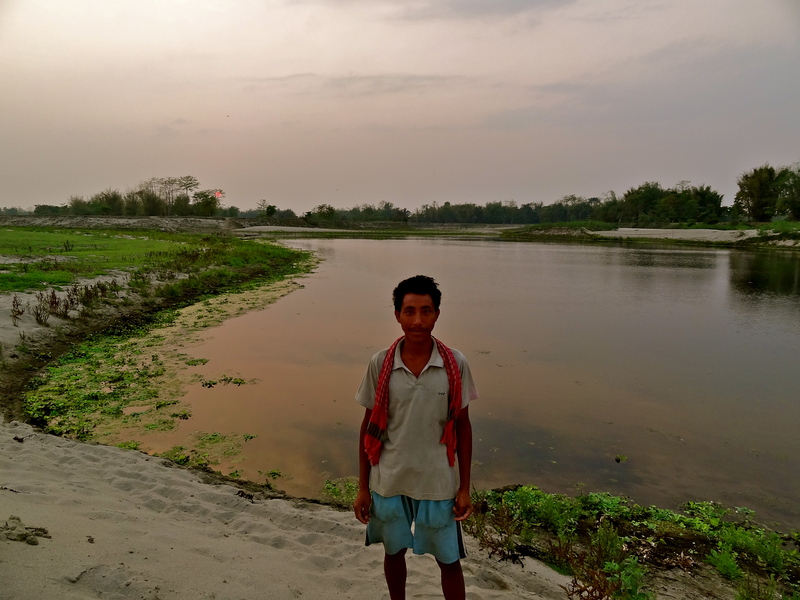 in Majuli, at a point where the river bed has dried up to create the impression of a beach, and fishermen take their boats out at sunset for the day’s last catch. on the public ferry, spotting fishing boats stop along deserted islands that could very well qualify among the world’s best-kept secrets, with not even a hint of civilization. Unfortunately, erosion is highly prevalent in the region, and many of these islands will cease to exist with time, unless urgent anti-erosion measures are put into place. 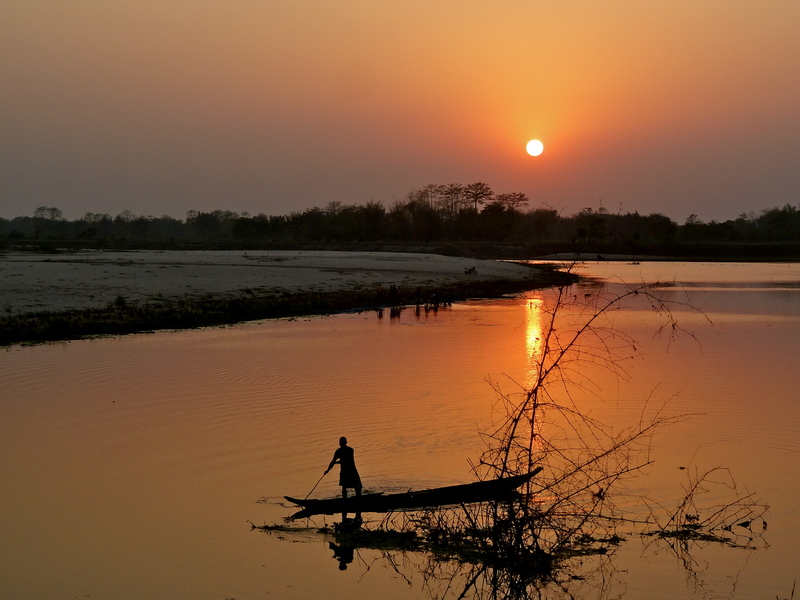 What are your first impressions of Majuli Island? Hello again Shivya… I love cycling in places like that – no traffic! Just read your reply about Monroe Beach and I’ve found a photo which i’ll send to your email as I’ve not posted it anywhere yet. Been thinking of this place. 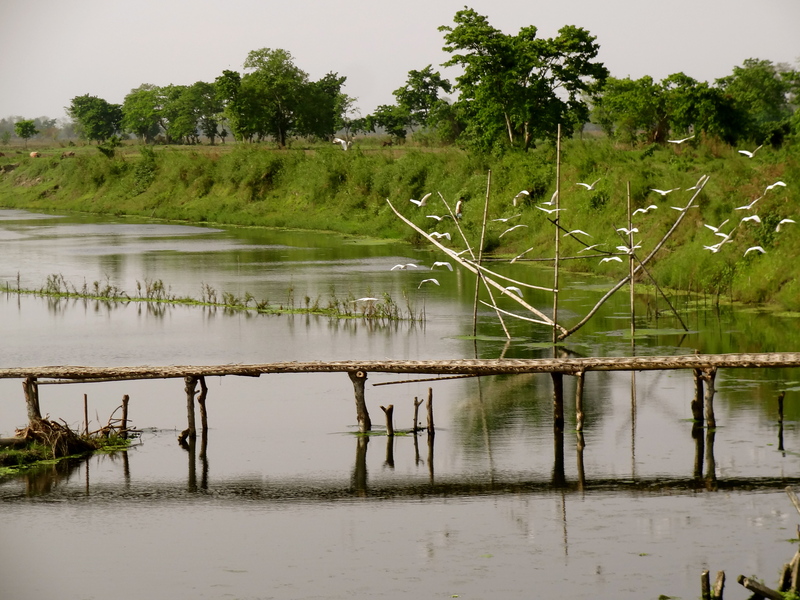 Have an opportunity to visit Majuli and Nagaland in Dec. Still playing my cards..
Oh you should. I haven’t been to Nagaland yet and I can’t wait to go. Majuli is beautiful. Budget enough and more days, because I can promise you wouldn’t want to leave the island and come back to civilization! Nice pics. Would definitely like to visit the unspoiled nature. Thanks, you definitely should. The pictures hardly do justice! Absolutely stunning!North-east is one place we’ve never explored on our family vacations.I’m sending these pictures to my mom to convince her that a NE trip is much needed! hey Shivya, I am from this part of the region. Can u let me know why you feel it is difficult to reach here? Just wanted to know some honest feedback. Beautiful clicks!! Looks like a nice place to get lost and wander around.. 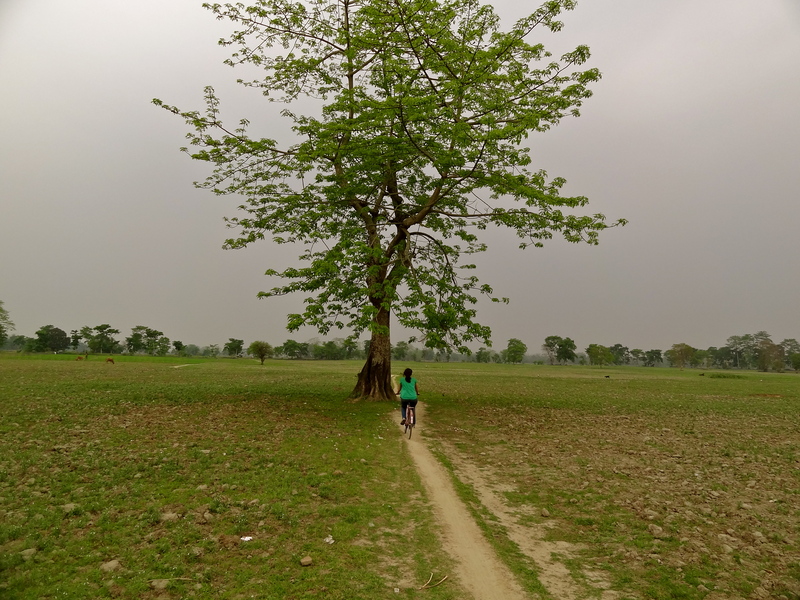 Truly awesome photos and post on Majuli.Thank you so much for sharing. The first impression from pics is just wonderful :). North east is completely unexplored by me right now and will target this year end sometime. 🙂 That’s awesome. Assam is a great place to begin with! Wow Shivya. Kudos to you! You have a real knack for finding lovely places. Thanks Anisha! Have to say I’ve had pretty incredible luck finding such places. The expectations become higher each time too, and Majuli completely lived up to those! Beautiful post with great images…. Absolutely stunning, I read an article on majuli on lonely planet india and since then I ahve been wanting..no lusting to visit here!! your images make the lust more so!! 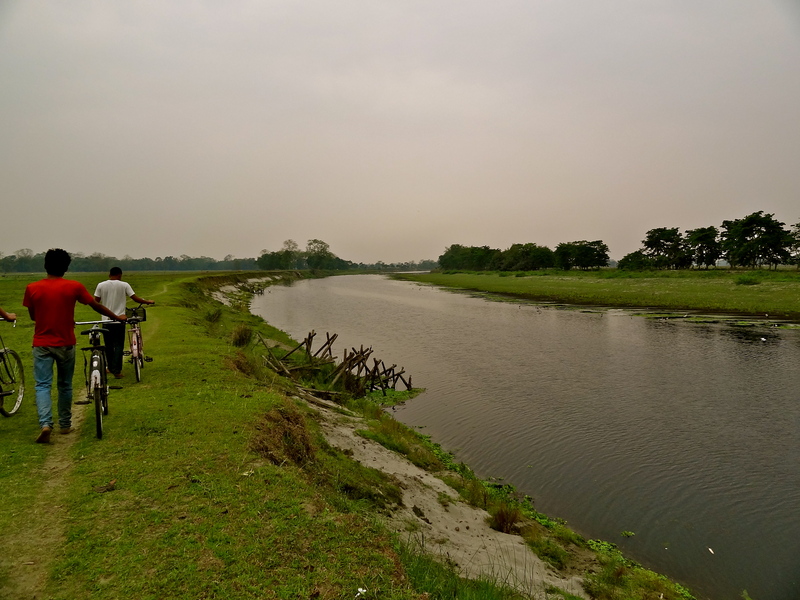 Yours was one of the few blogs I found while researching about Majuli, and really enjoyed reading this piece. Thanks for sharing it, I’m going to read it again 🙂 I’m so in love with that island. Wow… its so good to see that you have travelled so far to visit an island in Assam. Even I am from Assam, but have not been there…hoping to make a trip soon. But I have travelled almost most of the parts of your homeplace that is Uttarakhand. It is a breathtakingly beautiful place. Hi shivya, read about u in chitralekha and cnt stop me to see your blog. And I m happy to see your beautiful photographs. Thanks dear. I wish if I can also visit these places. Thanks again for sharing. Thanks Shivya for opening up a new world for me. This is a heaven on earth . Since long North East is on my bucket list . Hope to go there soooon. Can you guide me about how to reach Majuli . Great place and amazing pictures. Was longing to visit after watching ‘The Forest Man’…. It is always inspiring to see someone who is willing to listen to her inner call more than anything in this world.Thanks for showing up such great places to the world. I am starting my journey as a travel blogger from the very next month.I would highly appreciate if you could guide me with do’s and dont’s, as i am novice at it. Nice place,Thank you for sharing such a nice article. Assam has always been one of the best places to travel in North-East India. Just loved your post. Previous PostKoh Mak Island: Of Hidden Beaches, Broken Boats and Beer. Next Post6 Alternatives to Travelling Alone.